We are dedicated to providing the best possible customer service around. Have a question about your vehicle or looking for specialty parts? We can help you with that. Give us a call or email us, and we will get back to you as soon as possible. 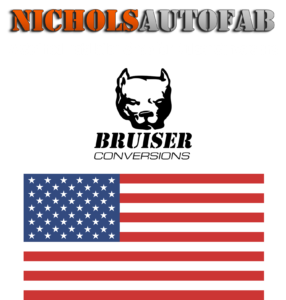 Nichols AutoFab is directly involved with local off-road clubs in Northern Arizona including the Arizona 4x4 Club and The No Club, Club.